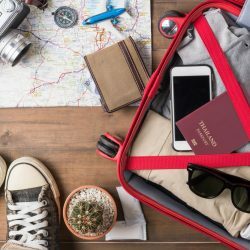 For many holidaymakers health plays a huge role in planning a trip. And for some, living with certain medical conditions mean’s they can’t fly to their destination. But if you’re one of them we’ve got good news: there are plenty of enjoyable alternatives! We’ll be giving you tips on which transport is suitable for your medical condition. Pregnancy is one of the most common conditions that can prevent you from flying. In fact, after the 37th week of your pregnancy – or the 32nd if you are carrying twins or triplets – most airlines will not allow you to travel. Airlines reserve the right to refuse passengers with conditions which may worsen, or have serious consequences during the flight. For infections diseases, in some cases you may require a “Fit to Fly” certificate from a GP in order to board your flight. This can take a little time to prepare and the airline may require additional evidence or clarification – so it is always best to submit a request as far in advance as possible. Deep Vein Thrombosis (DVT) is a common blood clot which typically occurs in the legs, causing swelling and pain. 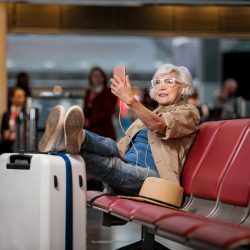 Up to one in every 1000 people are affected by the condition in the UK each year, and travelling soon after one is especially a concern for long-haul flight. Prolonged inactivity and restricted movement during the flight increases your chances of another clot occurring. Including the serious complication of pulmonary embolism – when a blood clot breaks off and blocks the blood vessels. How do you know if you’re fit-to-fly after a DVT? If you are confirmed fit to travel and fly, there are extra precautions you can take, including your doctor prescribing blood-thinning for the flight. The main risk of flying after a stroke is developing Deep Vein Thrombosis (mentioned above). This is due to your increased susceptibility for getting blood clots. But there is no universal rule for when it safe to fly after having a stroke. The NHS and the Stroke Association advise that if you have had a stroke you should not fly for a minimum two weeks. Yet In more severe cases, patients may have to avoid flying for three months. In the case of a ‘mini-stroke’ – also known as a Transient Ischaemic Attack (TIA) – you may be able to fly after 10 days as long as you have made a full recovery. Whether it’s a stroke or a TIA, as always you should think about consult your doctor before booking any flights. They will be able to confirm exactly when you’re fit to travel. As early as a week after your hip replacement surgery, it is safe for you to take a short flight. The latter two factors are important because they put you at greater risk of having Deep Vein Thrombosis (as mentioned above). What alternative methods to flying should you take? Although flying is often the quickest way to reach your destination, other methods can let you enjoy the journey itself – and save you money! If you, your partner or a member of your group have a mobility issue, a cruise offers one of the safest and most accessible ways to enjoy a holiday. From bathrooms with grab bars to pool lifts, roll-in showers and ramp-access balconies, cruise companies are continually adding facilities specifically designed for those who have mobility difficulties. Solo cruising has become much more popular recently, and with many of the biggest cruise companies now providing solo cabins. 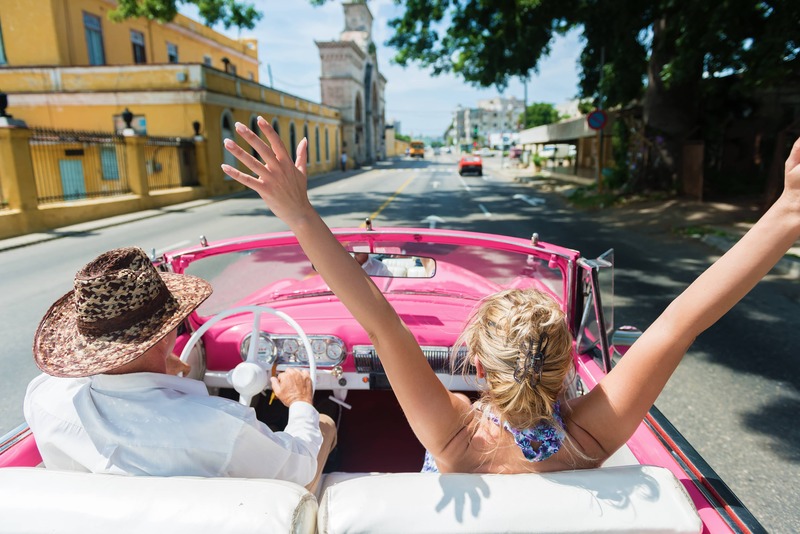 Which means cruises are a great way to meet and mingle with other passengers if you’re travelling by yourself. For holidaymakers whose medical conditions mean they can’t fly, you’ll be relieved to discover that all major liners all have first-class medical facilities on-board. 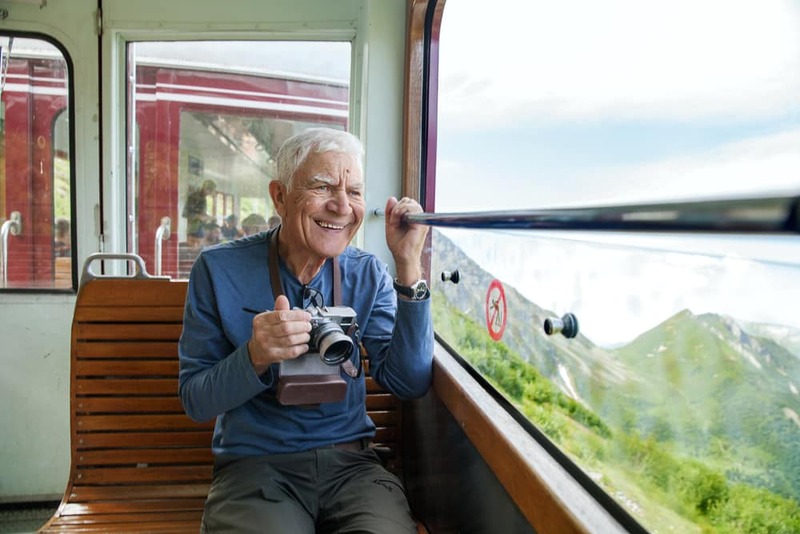 Train travel is one of the very best ways to holiday offering the chance to actually experience the country as you pass through – rather than flying above the clouds. Some of the most famous travel routes involve train journeys, including the Trans-Siberian Railway and the Orient Express. Mingle with locals and fellow travelers while experiencing some of the most stunning scenery referenced in literature and folklore. Whilst the Orient Express might be reserved for exclusive trips or special occasions, there are many options if you are looking to travel on a budget. Interrail passes can allow you to travel throughout Europe for up to one month, with a wide variety of options available. The Interrail Global Pass offers unlimited train travel throughout the continent for around £560 for an entire month, although there are plenty of other choices to cater for your needs. Interrail passes are only available for EU citizens but Eurail offers a similar service for non-EU citizens. Of course, Europe is not the only region where it is possible to purchase a rail pass ahead of your trip. Are you heading to Japan? If so, invest in the Japan Rail Pass, a pass offered specifically for overseas visitors. A weekly pass is available from around £200 and there are also longer-term options. Similarly, Amtrak’s USA Rail Pass is available from around £350 offering you the chance to discover the entire country by train. The cheapest way to travel across Europe is definitely by bus! Flixbus – For just €99 you can pick 5 direct routes from their 200,000 daily connections to over 1,200 destinations in 24 European countries. Megabus – If you’re planning to visit Central Europe via London, then Megabus is definitely the cheapest option! You can book your seat for just £1 – to the cities of Paris, Burssels, Amsterdam, Ghent, Rotterdam and Cologne. National Express – This operator is recommended for travelling in the UK, with a very impressive network and ‘funfares’ from as little as £1 when booked in advance. Plus you can 2 for 1 tickets in some leading visitor attractions like Legoland in Manchester or Madame Tussaud’s in London. 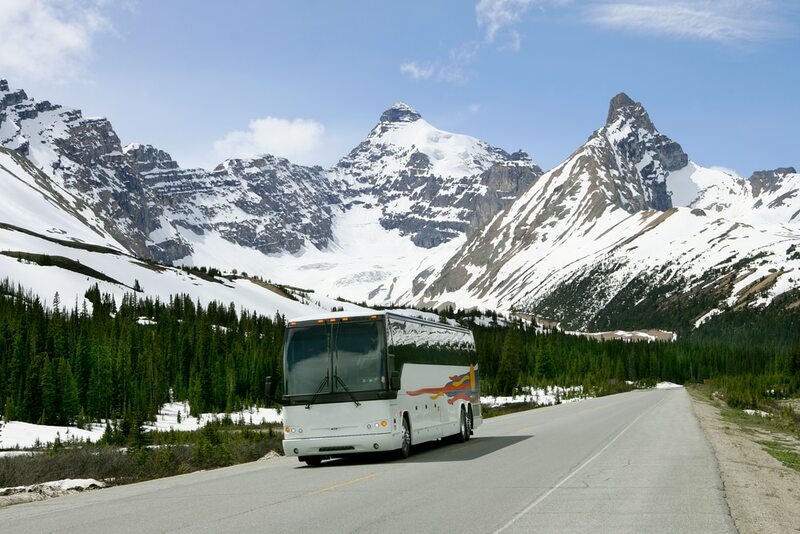 The coach trip industry is extremely competitive, so these are just some of the great deals available to you. But if your schedule is flexible and you’re looking for cheap transport, then coach trips are certainly the perfect option. Over a fifth of holidaymakers have to seek medical treatment when abroad. So regardless of which transport you choose, travel with peace of mind by having comprehensive medical travel insurance!